*Two passengers maximum for prices listed above* Additional anglers, children and sight-seers are always welcome. See "Additional Persons Page" for full details. 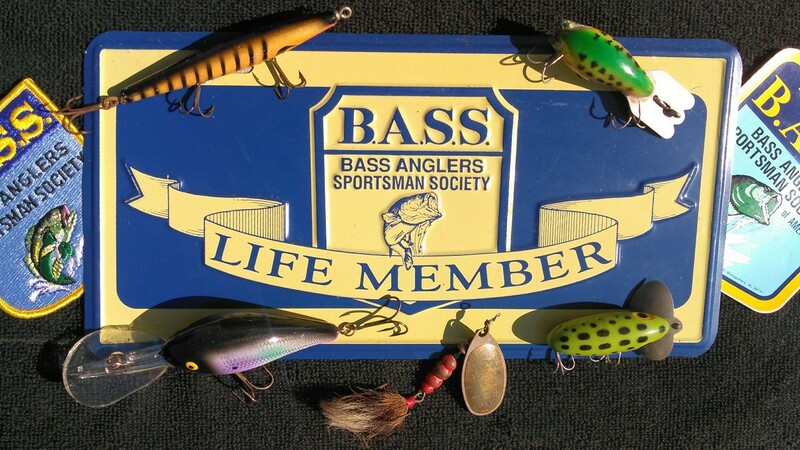 Keeping your catch - See "Fish Cleaning/Preparation Page". Night trips are available at no additional charge. Live bait is available at an additional charge. See “Live Bait”. 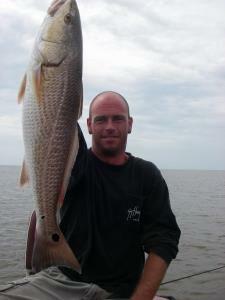 Prices good for saltwater inshore and near-shore fishing tours. Award winning taxidermy work is available. See "Taxidermy Page" for details. Free local transpiration - See "Transportation Page" for details. Our fishing charters guide throughout East Central Florida, fishing for trophy saltwater big game species. Huge redfish, black drum gator seatrout, tarpon, snook and dozens of other line stretching, drag-pulling, inshore and near-shore trophy fish species. My saltwater fishing locations include: the world famous Mosquito and Indian River Lagoon systems, the beautiful Banana River, Cape Canaveral Inlet and surrounding beaches and reefs, Sebastian River, Inlet and surrounding flats, bays and near-shore hot-spots. All these fishy saltwater destinations are only a short drive from Walt Disney World, Central Florida and area attractions, theme parks, hotels, time-shares and vacation rentals. Some tours may require a $150.00 fully refundable security deposit to hold your charter, unless otherwise noted. For details see "Reservations / Payment Expectations and Deposits". It will be the responsibility of the client to purchase any saltwater fishing licenses required under State Law. See "What You'll Need" for further information. We can assist clients in obtaining a fishing license instantly.